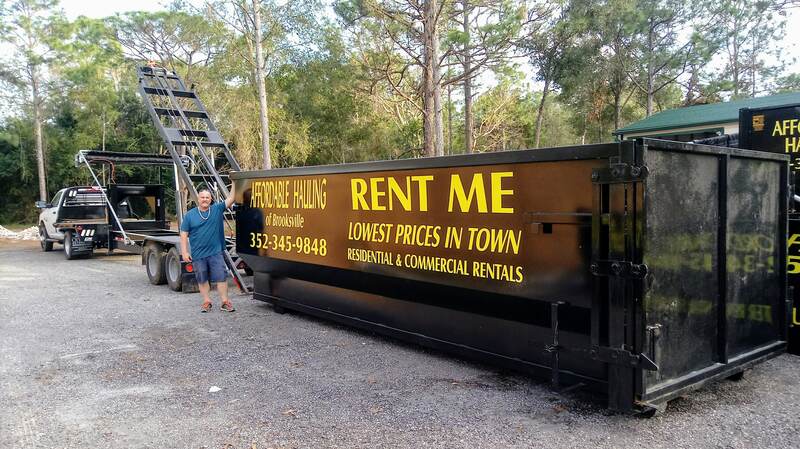 Our 20-yard dumpsters have access doors on the back. This allows for easy, less effort loading! You load it and we haul it! Short on space? We can make it happen! We deliver to your job site!